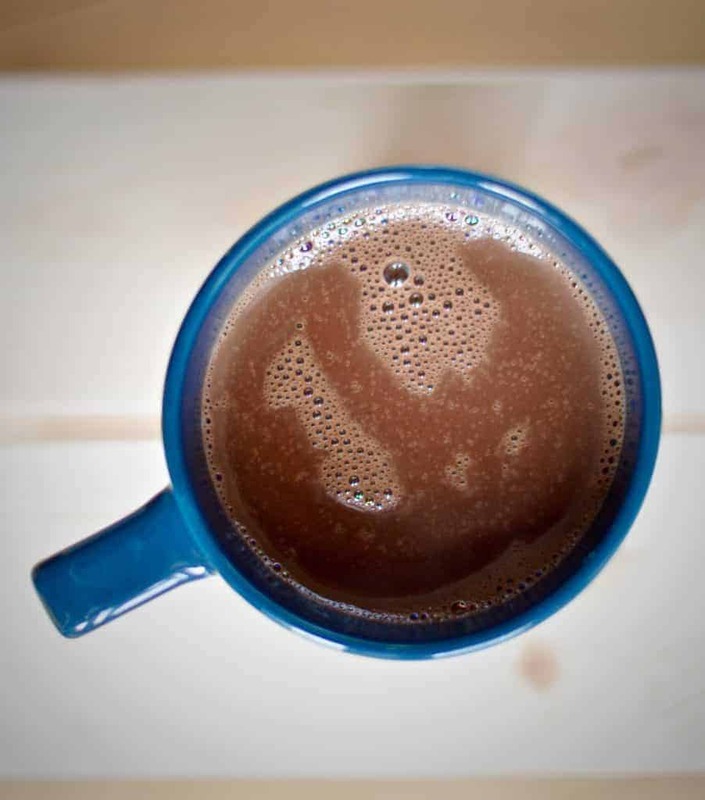 When was the last time you had hot chocolate? I’m a hardened coffee person (yes, dark and black, not unlike my soul), only occasionally diverting away to hot chocolate. But I had some at my friend’s house recently and had a bit of a moment with it. Fast forward a couple of days and I was standing in a chocolate shop deciding whether to buy dark chocolate or a sea salt chocolate. The mind works in mysterious ways – I ended up leaving the shop with neither option, but the idea of a luxurious sea salt hot chocolate. Oh yes, if you think hot chocolate is good then this, my friend, is where greatness lies. My main issues with a lot of ‘commercial’ hot chocolates is that they’re often just too sweet and a bit watery. To me, the whole idea of a hot chocolate is a little bit indulgent, so it needs to really give you a big hug. But how do you ensure that yours is thicker and not too sweet? The answers were apparently using dark chocolate, sea salt and an egg yolk. Yup, an egg yolk. Seems really weird, right? 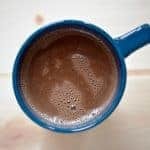 But having made this unexpected discovery whilst gazing at mugs of hot chocolate on Instagram (although given the proteins in eggs are used to thicken or set quite a lot of things, it probably shouldn’t have been a surprise) I looked through a whole bunch of recipes, and sure enough the egg yolk kept appearing. Apparently it makes it Viennese. And whilst I can’t really find out why that is, what I do know is that it really works. Yes, having read it so many times curiosity got the better of me and in went the egg yolk. Out came thicker, smoother hot chocolate. 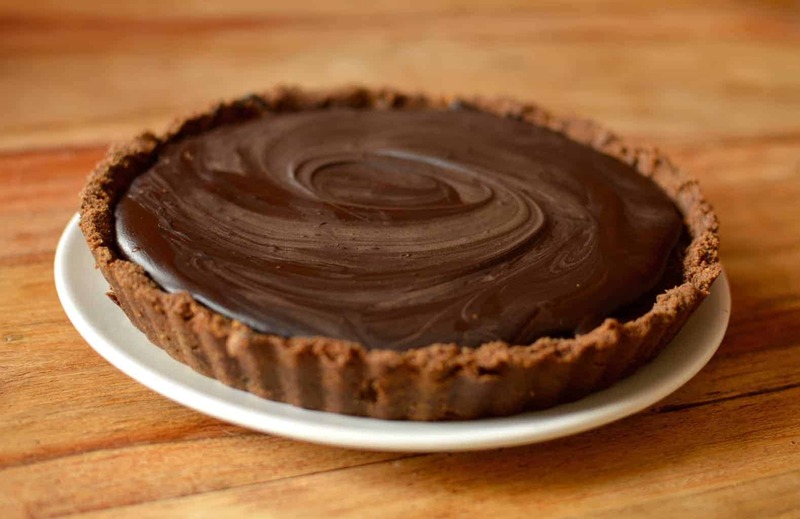 With trying to take some of the sweetness out of it in mind, I also used dark chocolate. Given the other ingredients the bitterness is removed, but the deeper flavours of the dark chocolate remain, adding an extra layer of deliciousness to the drink. 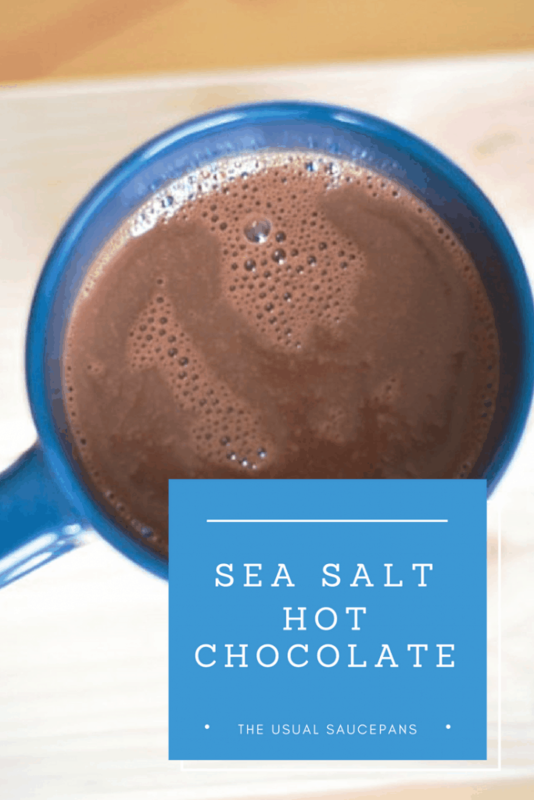 Still need reasons to love the idea of sea salt hot chocolate? It’s super easy to change it up a bit – maybe take out the salt and add a large slug of amaretto or Bailey’s for an even more grown up version? So I invite you to sit back. Sink down a little further into the sofa. Take a deep breath. And relax with a mug of this year’s new winter treat. 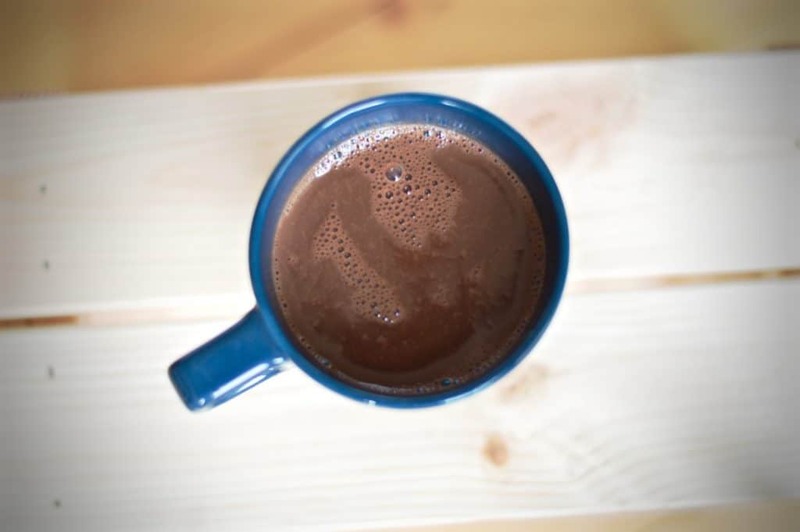 This sea salt hot chocolate is my new favourite drink for coming back indoors on a cold winter’s day. 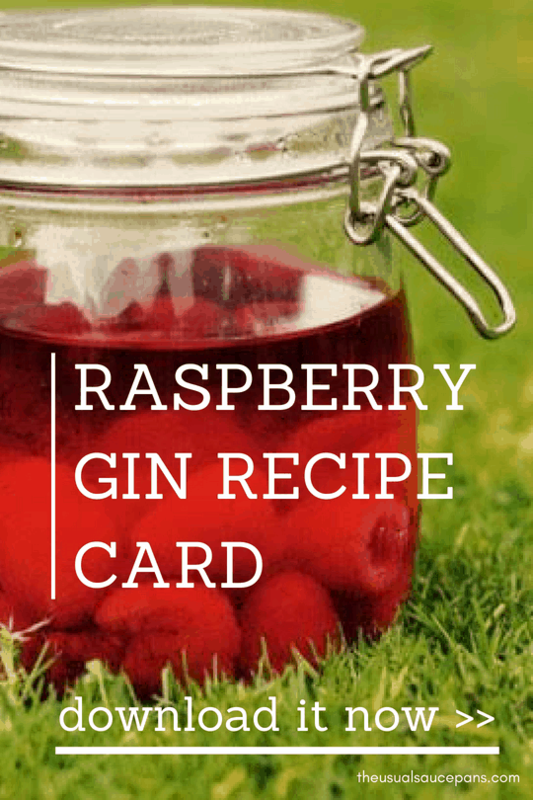 The recipe makes enough for two, but it’s easily scalable to however many people you have coming through the front door. Chop your chocolate into pieces using a large, sharp knife. Add in to a small saucepan along with the milk and the cream. Put on a medium heat and let the temperature rise slowly. Once the chocolate starts to melt, add in the sugar, vanilla and salt. Stir gently until the chocolate is fully melted. Taste to make sure the salt level is right for your tastes (add a little more if you want a saltier kick). Remove from the heat and whisk in the egg yolk – this will thicken the mixture. Run through a sieve (if you’re wanting to be really fancy) and pour into two cups. Serve straight away.